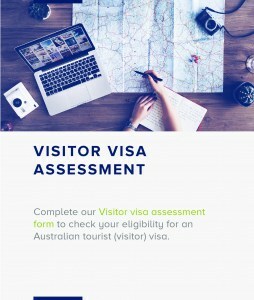 The base application charge for this visa ranges from AUD135 to AUD340. If you hold a certain passport, you might be able to apply for a free or cheaper visa. The Electronic Travel Authority (subclass 601) visa has an AUD20 service charge. You must be a passport holder of a certain country. 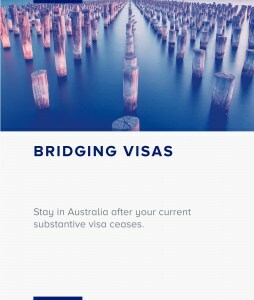 This visa lets you come to Australia for a holiday or to visit family and friends. Visa application requirements differ from country to country. If you are outside Australia, your nearest immigration office outside Australia will tell you exactly how to lodge your application and what documents to provide. You might be requested to provide sponsorship for a Tourist stream application. The office processing your application will advise you if this is required. Do not provide 1149 Application for sponsorship for Sponsored Family Visitors (223 kB PDF) for the Tourist stream unless requested.